Magnesium intake may be an effective way to prevent pancreatic cancer, a new study suggests. Previous studies have found that magnesium is inversely associated with the risk of diabetes, which is a risk factor of pancreatic cancer. 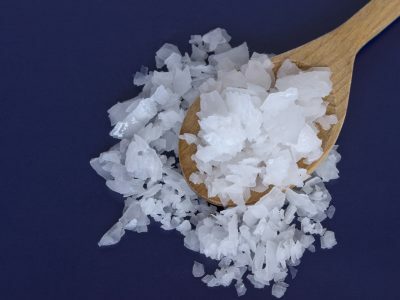 But few studies have explored the direct association of magnesium with pancreatic cancer and those that did had inconclusive findings, says lead author Daniel Dibaba, a PhD student in the School of Public Health. 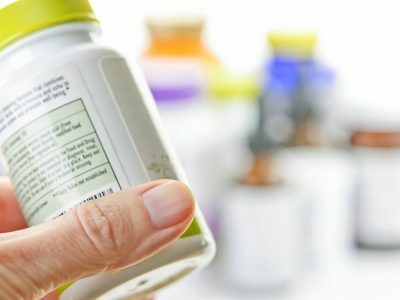 Using information from the VITamins and Lifestyle study, the researchers analyzed an enormous trove of data on more than 66,000 men and women, ages 50 to 76, looking at the direct association between magnesium and pancreatic cancer and whether age, gender, body mass index, non-steroidal anti-inflammatory drugs use, and magnesium supplementation play a role. 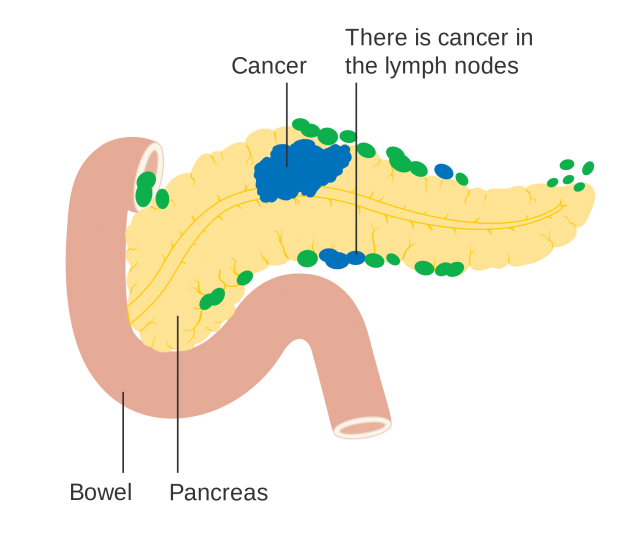 Of those followed, 151 participants developed pancreatic cancer. Every 100-milligrams-per-day decrease in magnesium intake was associated with a 24 percent increase in the occurrence of pancreatic cancer. 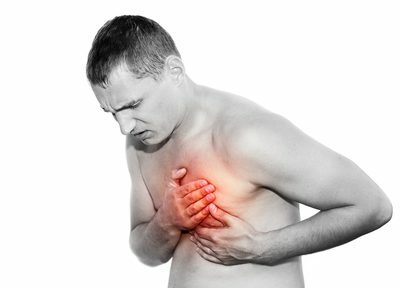 The study, published in the British Journal of Cancer, also found that the effects of magnesium on pancreatic cancer did not appear to be modified by age, gender, body mass index, or non-steroidal anti-inflammatory drug use, but was limited to those taking magnesium supplements either from a multivitamin or individual supplement. “For those at a higher risk of pancreatic cancer, adding a magnesium supplement to their diet may prove beneficial in preventing this disease,” Dibaba says. Other researchers from Indiana University and from the University of Washington, and the Jikei University School of Medicine in Tokyo contributed to the study.